In more recent decades gin was largely considered a drink for ladies only, but modern distilleries are brewing up some innovative beverages that are tempting a wider market. No longer served solely with ice and a slice, or disguised in a cocktail, the recent revival is offering us an exciting selection of gins to be enjoyed neat, on the rocks, or with unusual mixers. If you think you don’t like gin, you might want to take another look. Gin has fallen in and out of favour since its creation in the 17th century. Indeed, in the 1800s gin was perhaps enjoyed a little too much in London, and a series of gin acts were brought about to try and curb the widespread drunkenness it was believed to cause. It’s from this time that gin received its nickname, ‘mother’s ruin’. 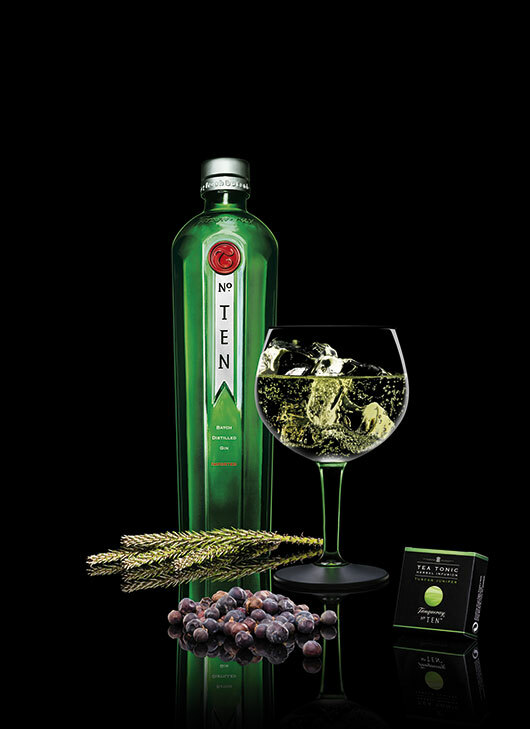 Gin is a spirit made with the distinctive juniper berry and other ‘botanicals’, which is just a fancy name for herbs, spices, fruits and other flavourings. 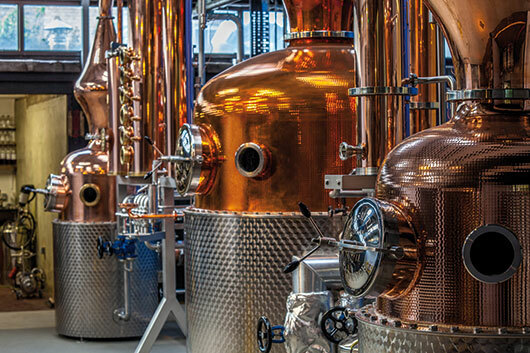 Compounded gin consists of a spirit with these flavours added, whereas distilled gin uses a further distillation process, traditionally done in copper stills. A number of small distilleries using these methods have been popping up all over Britain in recent years, but their products are anything but old-fashioned. We are probably most familiar with dry gins, but there are sweet gins too, with a cornucopia of flavourings. If you’re new to gin, or are stuck in a gin rut, read on for some suggestions of new tastes. Bombay Sapphire – in its distinctive blue bottle, this is a drinks cabinet staple that is versatile enough for cocktails or a straight G&T. Tanqueray 10 – a premium, zesty gin that is touted as the perfect gin for a martini. Hendricks – once an ‘unusual’ newcomer, this smooth and light gin’s popularity quickly soared. Serve with cucumber, of course. 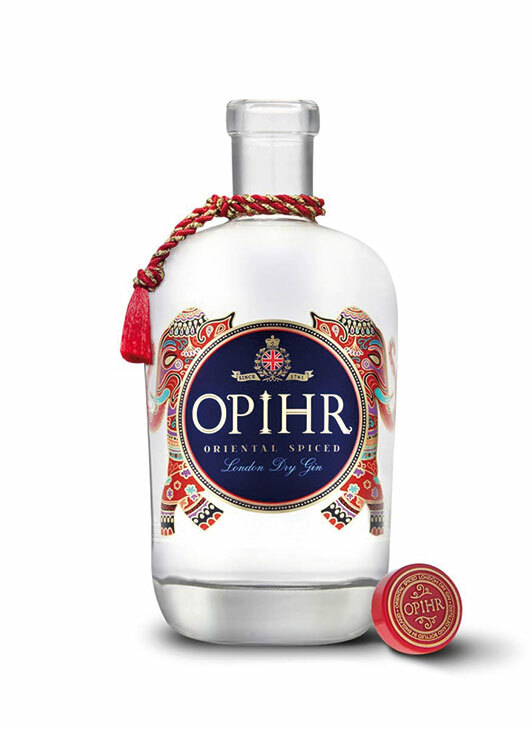 Opihr – a warm, spiced gin that evokes the Orient. Can be served with a cinnamon stick and slice of orange. Dà Mhìle – small batch seaweed infused gin from West Wales. A thermal spa in a bottle. Siderit hibiscus gin – not only is it pink, but this Spanish gin is distilled in glass. Unmistakably floral. 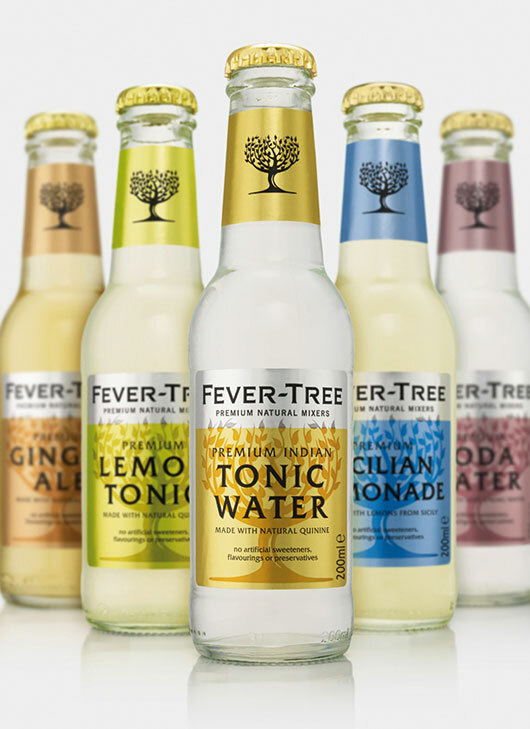 Fever-Tree – a relative newcomer, this has become well-loved thanks to its clean, not too sweet flavour. Qyuzu – a dry, citrus tonic from Valencia. Pairs well with Siderit gin. Vichy Catalan – another Spanish tonic, this is sugar free, based on natural mineral water, and excellent for digestion. 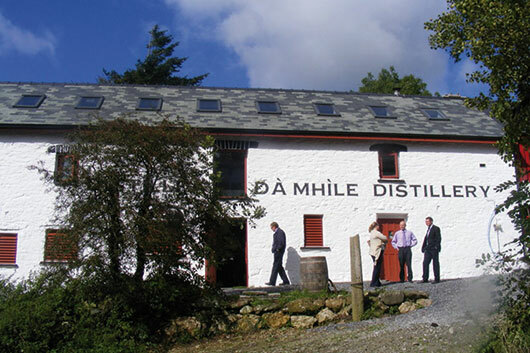 Finally, if you need no convincing and gin definitely pleases your palate, then why not take a tour of one of the many distilleries we’re lucky to have? 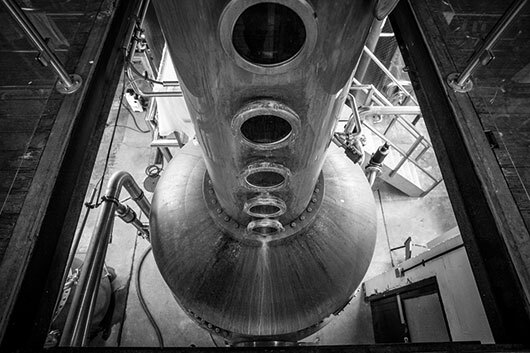 In West Wales the Dà Mhìle distillery near the coast offers you the chance to glimpse behind the scenes at their organic gin production. 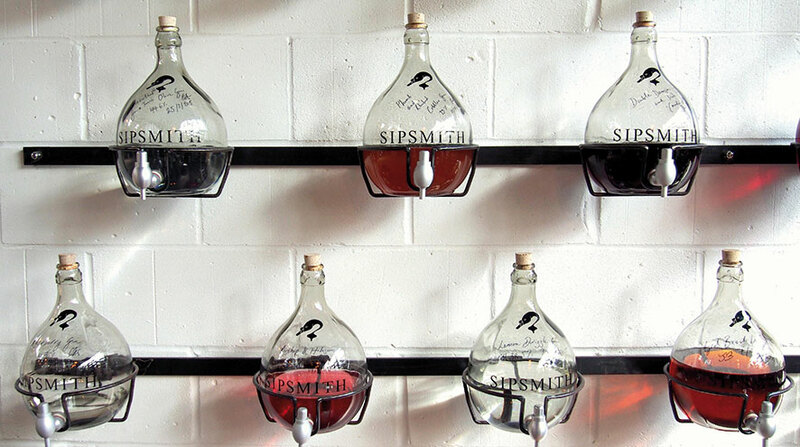 If you’re in or near London, Sipsmith is an artisan distillery that uses modern technology alongside traditional techniques. Then there’s Chase distillery, nestled in Herefordshire countryside, surrounded by fields and orchards where ingredients are grown. 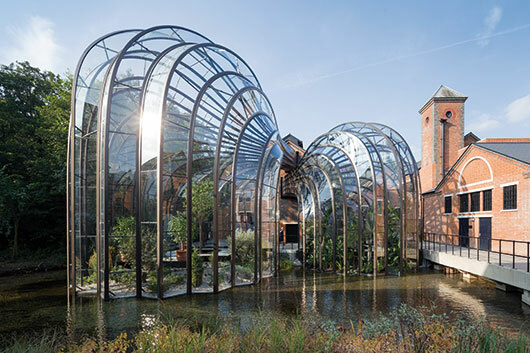 Finally, there’s the historic Bombay Distiller at Laverstoke Mill in Hampshire, with its striking glasshouses. All this talk of gin is making me thirsty. Chin chin! 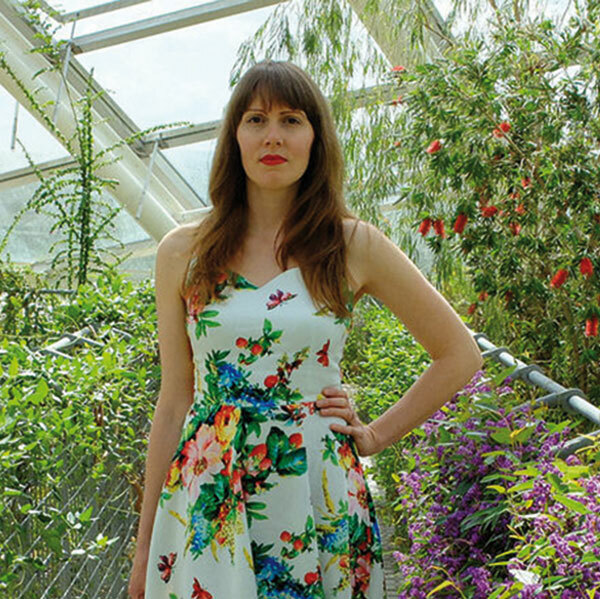 Sarah Rees is also known as Porcelina, a vintage lifestyle blogger living in the scenic South Wales Valleys. Her ideal date would be afternoon tea with Monsieur Poirot at the Burgh Island hotel.